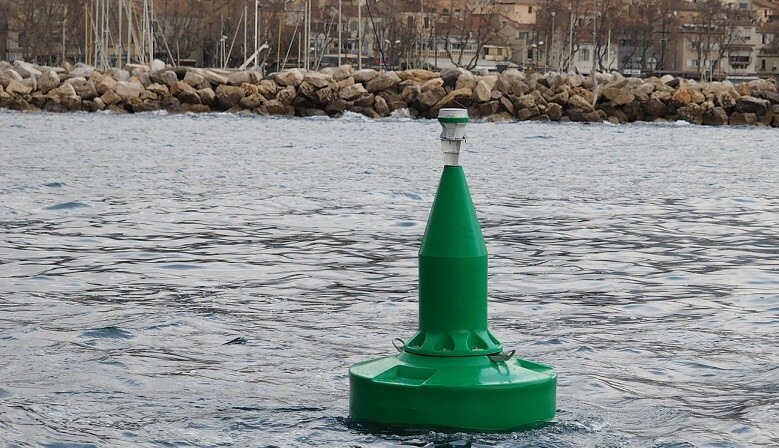 Ex Works or Free Carrier (FCA) on main european port areas (Fos/Marseille, Le Havre, Barcelona, Rotterdam...). 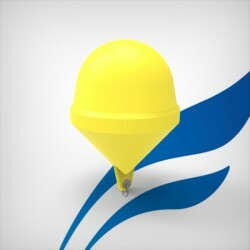 Quote on demand for any other request. 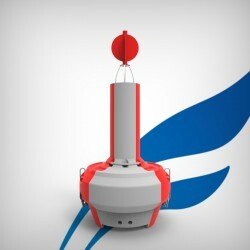 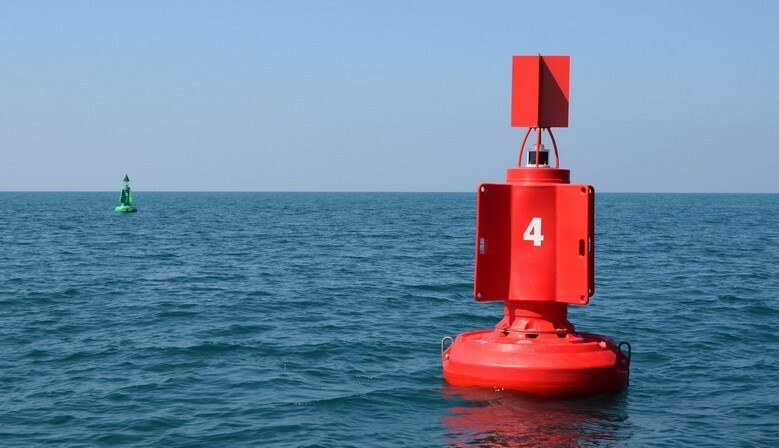 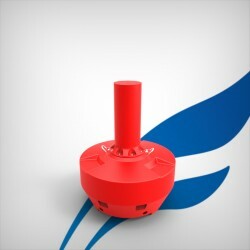 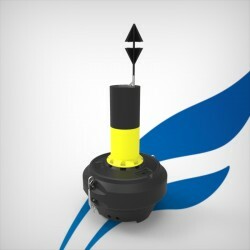 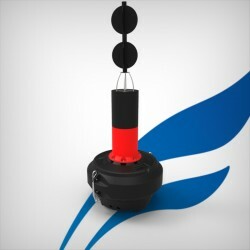 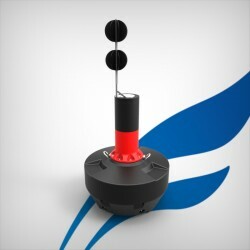 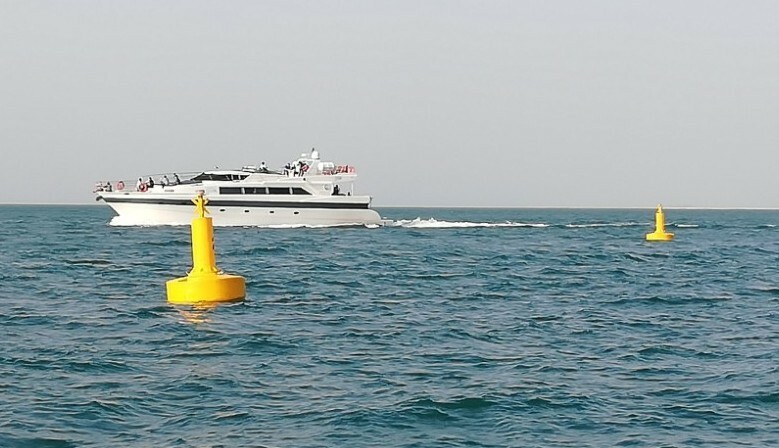 FullOceans designs, manufactures in France, and sells online navigation aid equipment for a worldwide market and is specialized in marine marker buoys. FullOceans integrates the latest R&D innovations and manufacturing technologies in order to produce safe and qualitative products with a great value for money. 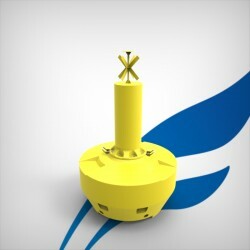 Safety, performance and costs are our top priority in the design of our products for an easy use and maintenance.